While clicking around looking for new people to follow on Dribbble, I fell in love with Bea R. Vaquero’s self-professed “feminine and naive” style. Plump figures and vibrant color palettes? Please put these alongside all the articles I read. 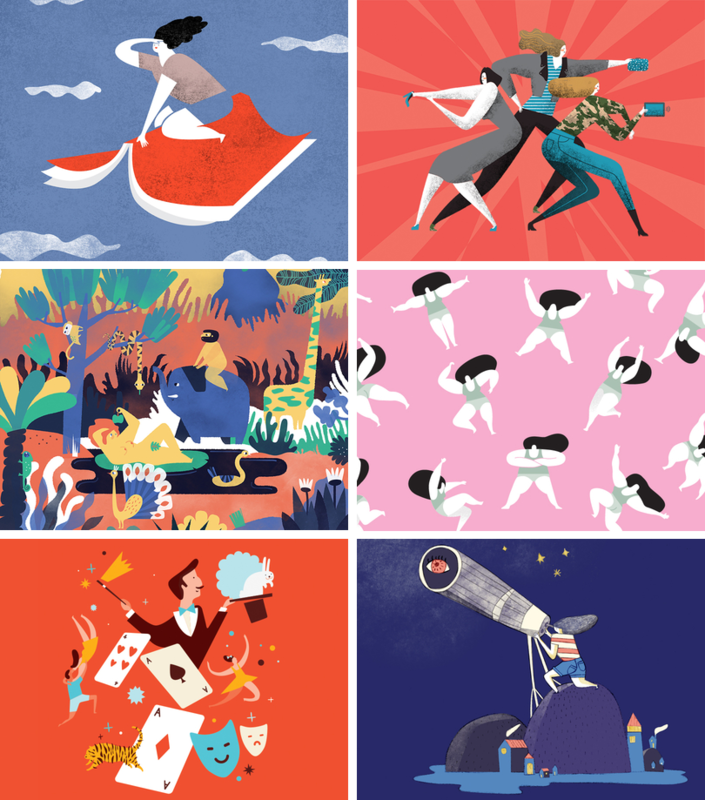 Follow the Barcelona-based illustrator/designer over on Dribbble. Be sure to check out the schnoz on this king of hearts; that nose would put Nigel Thornberry to shame.